The sun and air pollution can have a negative effect on our skin and damage its natural healthy, appearance. Darphin’s range of high-performing moisturisers incorporates specific ingredients designed to repair and protect the skin so that it remains perfectly moisturised and supple day after day. 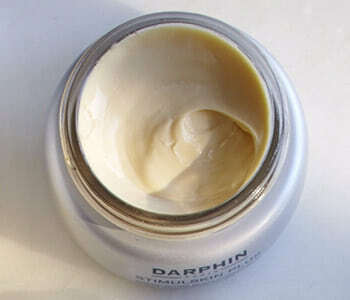 Darphin has the perfect moisturiser for every skin care concern from dry, sensitive skin to combination and oily - each one will progressively strengthen the skin, making it visibly more healthy looking and radiant.